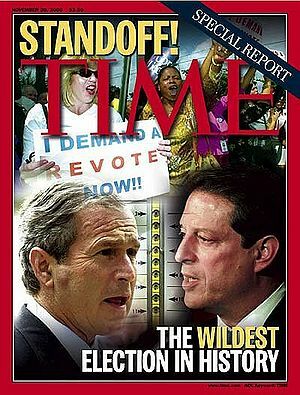 The 2000 Presidential Election – what a ride! | AMERICAN HISTORY RULES! Hey young historians – Ask your parents about the 2000 Presidential Election! Want to learn more? Check out .. The movie Recount, from HBO – I got it at the library with my powerful library card. A great overview of that night from NBC – awesome!